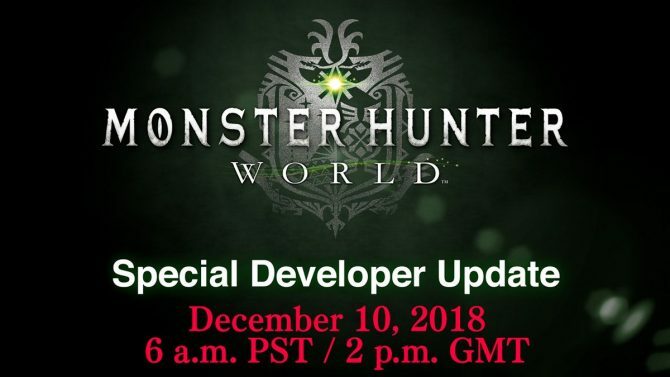 Having launched just a few days ago, Monster Hunter: World is already garnering critical acclaim as the first new home console version of the beloved RPG series in nearly a decade, with the latest title in the series hitting a new record and already putting it off to a great start. 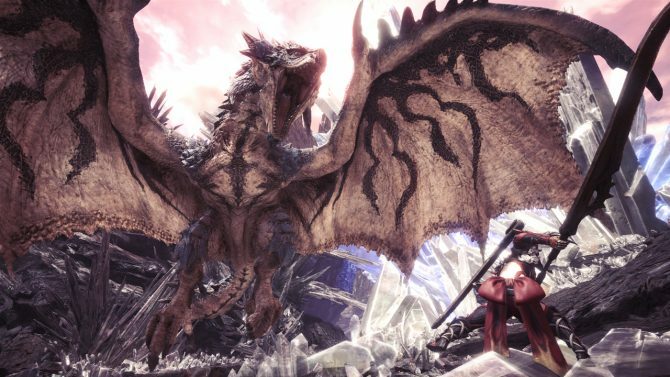 Capcom announced today that Monster Hunter: World has shipped five million copies across PS4 and Xbox One (a figure that also includes digital download sales on both platforms), and has now set the series’ record as its fastest-selling title ever since the series first debuted back in 2004. 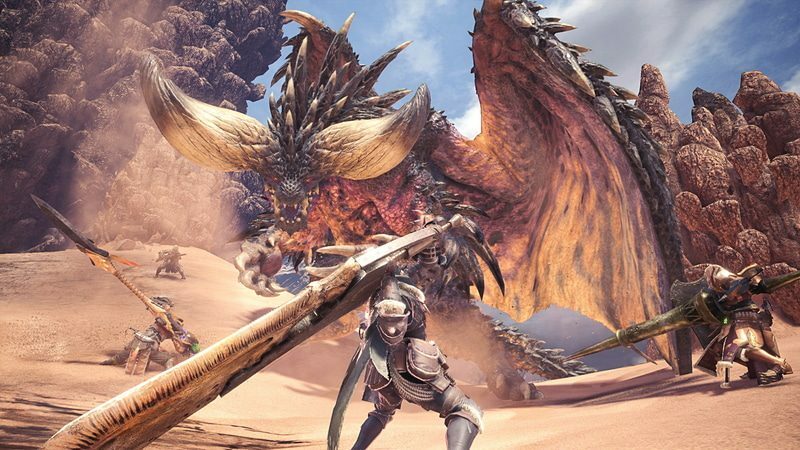 It’s in fact the Monster Hunter title that shipped the most copies in its first three days on the shelves, including digital download. Given that the title has only been out for just a few days, the rousing success of World (so far) is definitely a good sign for the series as a whole. 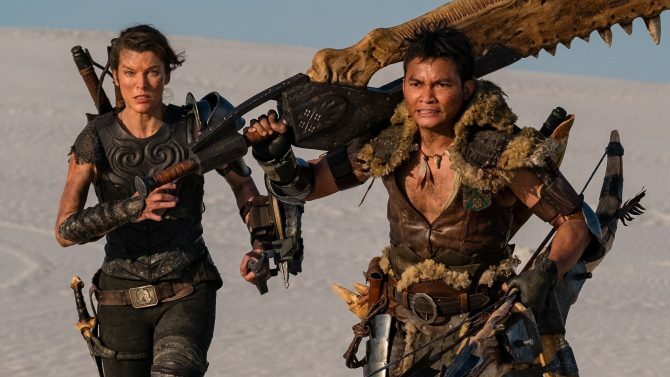 While the series is notably huge in Japan, World shows signs of being the series’ major breakout moment for Western audiences where it has generally had a smaller (but passionate) fanbase, but now could see much wider mainstream recognition. Monster Hunter: World is available now for PS4 and Xbox One, and will be arriving on PC this fall. For more of our thoughts on the game, you can check out our full review of the game from its launch last week.